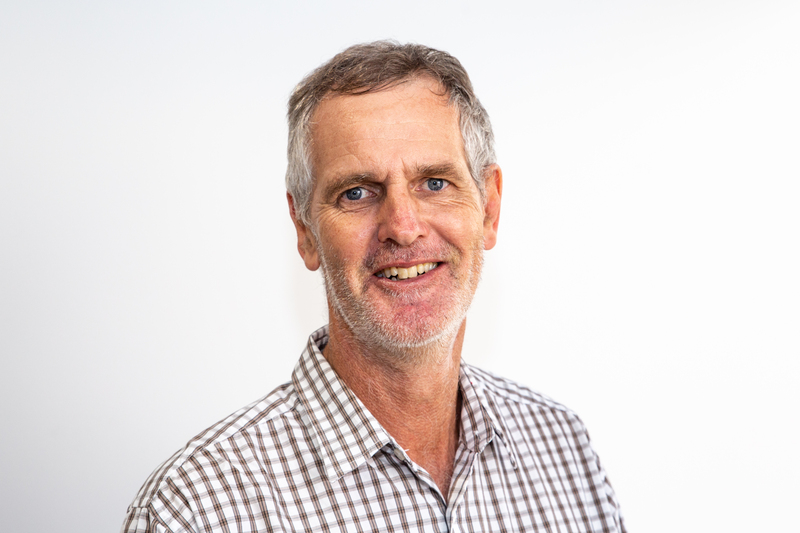 As a Senior Scientist in Healthy Land and Water’s Capacity Building and Knowledge Brokering Team, Bruce has a pivotal role in guiding the organisation’s on-ground projects. Bruce has over 22 years’ experience in natural resource management, project management and community engagement, and is one of Healthy Land and Water’s longest-serving employees. Bruce is responsible for coordinating projects and activities in the northern area of SEQ, including delivery of the Grazing BMP workshops and other projects such as the Green Army program and the 20 Million Trees program. He is also a Regional Agriculture Landcare Facilitator for South East Queensland. Bruce is deeply knowledgeable about soil health, erosion and salinity management, vegetation and habitat management, riparian restoration, weeds and pest eradication.